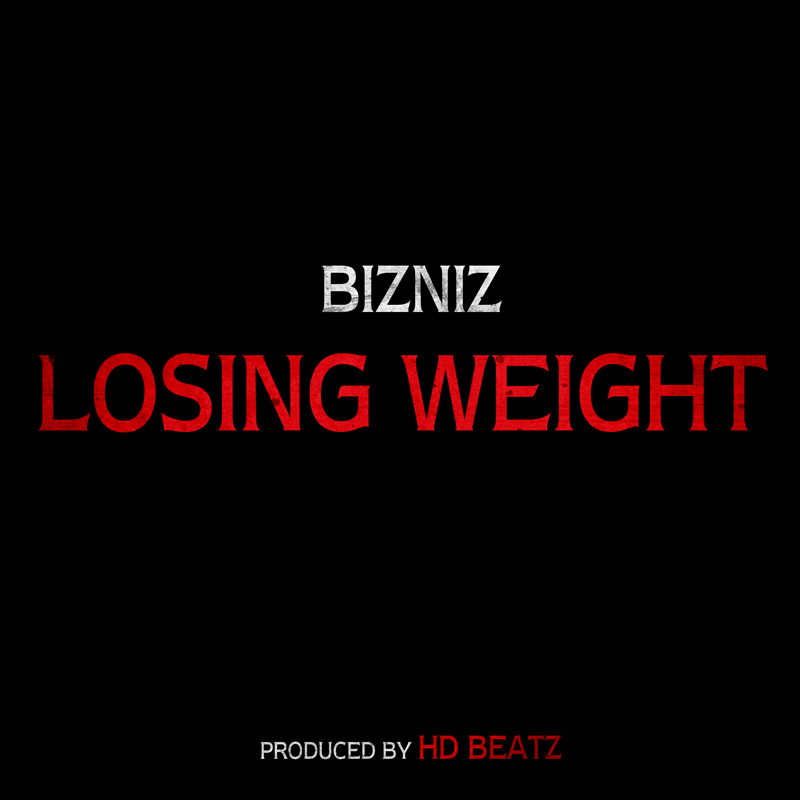 As he prepares for his upcoming mini album [Evolution], artist BIZNIZ releases a free track titled “Losing Weight”. The track, as the title suggests, is about his journey to achieving a healthy lifestyle, celebrating his weight loss of 30 kg. The beat was produced and mixed/mastered by HD Beats and JA, respectively. This entry was posted in Free Music, Videos and tagged absalute music, bizniz, free track, losing weight. Bookmark the permalink. been a long time..what’s goin on?